I like to call it a giant chat room. It’s easier, I think, for older people than Facebook. She writes about trends, like #ThursdayThoughts, #TravelTuesday, etc. For instance, if you follow Grace Baptist Church‘s Monday Motivation blog, I would encourage you to share a response using the trending hashtag #MotivationMonday. Your response can spark a reply from someone else. Perhaps someone from another country? Retweet: A cute way to say you repeated a status someone else posted. You would hit the tail-chasing arrows to do this. You can retweet without sharing anything or retweet with a comment. Reply: Self-explanatory. Hit the thought bubble and reply to that person. Heart: Twitter’s version of a Facebook like. The weird symbol with three points: You can share a tweet to another social media or copy a tweet. The envelope: That’s how you direct message or private message someone on Twitter. Useful for bringing public conversations private to keep trolls away. As a believer, what is the best way to use Twitter? Communication. You should use this to communicate with people who need to know the Lord. It can be used privately or publicly. You can lock down your Tweets so you can choose who sees your Twitter wall. Discipleship. Intentionally follow a few people who are open to friendship. Build trust. Speak truth into that person’s life. Walk with them through the tough times. Help them come to know Christ and learn how to share that new faith. Learn Something New. Follow some organizations that help you use Twitter or other social media sites better. Blogs and videos get shared on Twitter. It’s a great way to learn new things. Use discernment. Personally, in the last couple of years since my appointment with WorldVenture in 2015, I’ve chosen to stay away from politics. Because I work with many different people from different political parties, I’d rather not have my views become a stumbling block to a good relationship with Christ. If you were to ask me, I would tell you in a kind way what I believe or why I made a certain choice, and in person over a coffee or by video conference. Twitter and other social media are a communications tool. 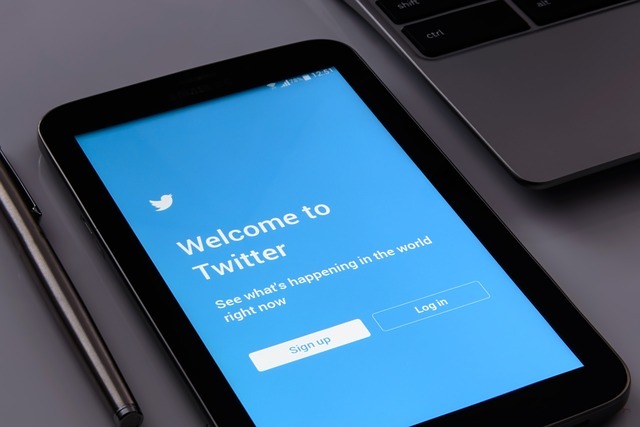 If the church body uses it right in partnership with a missionary organization, Twitter can be a powerful way to share the Gospel with the unreached, the unloved, and the unchurched worldwide. To learn more, go to www.worldventure.com/nhahn.